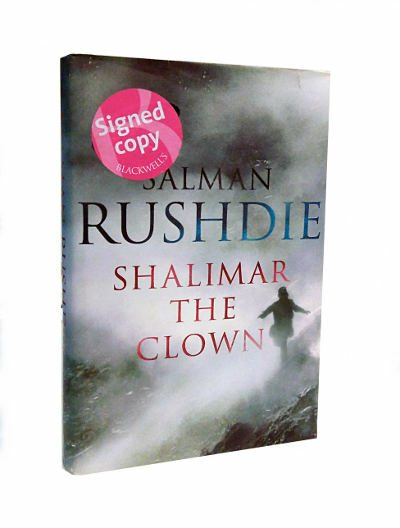 Condition: Hardcover, with dust jacket. Fair. Some foxing to edges and the first few pages. 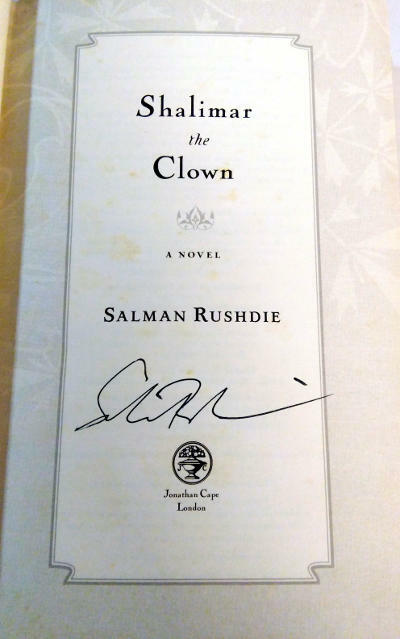 Signed by Salman Rushdie on title page.